Eleanor Wachtel, “Danzy Senna’s darkly comic take on racial identity,” Writers & Company with Eleanor Wachtel, CBC Radio, June 15, 2018. https://www.cbc.ca/radio/writersandcompany/danzy-senna-s-darkly-comic-take-on-racial-identity-1.4707804. 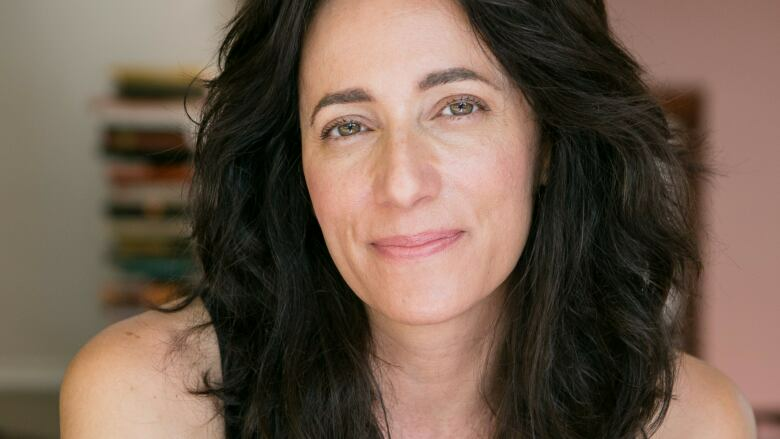 American novelist Danzy Senna draws on her experience growing up in an interracial family in her edgy, prize-winning fiction. In her latest novel, New People, she writes with insight and subversive humour about what it means to be half-black and half-white. Read the entire story here. Listen to the full episode (00:54:47) here. “Danzy Senna’s Life Isn’t Black and White,” Articulate, April 24, 2018. https://www.articulateshow.org/articulate/danzy-sennas-life-isnt-black-and-white. (00:08:58-00:09:40). Danzy Senna’s New People unfolds the creases of Maria and her fiancé, Khalil’s flat lives––exposing sharp, furrowed, details of their beige being in a pre-tech gentrifying Brooklyn bubble. Their barely colored bodies, their contrasts between white and brownish, are a prototype, a palette that is substituted, again and again, by the mélange of nationalities and shades that fill in the indistinct Northeastern landscape. Danzy Senna’s 1998 novel Caucasia, set in 1970s New England, follows the breakup of the mixed-race Lee family: African American father Deck, white mother Sandy, and biracial daughters Cole and Birdie. When Deck and Sandy separate following the latter’s involvement in a risky political plot, darker-skinned sister Cole moves with Deck to Brazil, while protagonist Birdie goes undercover with Sandy, passing as white to help her mother dodge the FBI. Birdie’s passing has led critics to categorize Caucasia as a contemporary passing novel, situated within a long tradition of US passing literature established by works such as James Weldon Johnson’s The Autobiography of an Ex-Colored Man (1912) and Nella Larsen’s Passing (1929).1 However, white is not the only passing identity assumed by Caucasia’s protagonist, and the multiple forms of passing Birdie and other characters undertake throughout the novel suggest that racial identity—how one constructs one’s race and how one’s race is constructed by others—continuously shifts by context. Passing is not portrayed as a permanent crossing of the color line in this text but as an ongoing series of acts involving regular adjustments in one’s performance of racial identity. Characters pass not just for white but for multiple racial and ethnic identities, including different versions of Blackness and whiteness. In this sense, Senna’s novel challenges views of passing as an act in which one gives up who one “really” is to “become” white. Instead, Caucasia portrays passing as a tool used when one has a specific goal or outcome in mind: passing for white is not a permanent adoption of whiteness but a performance of it, used to access privileges, opportunities, or advantages. This is an important point since, long after we have acknowledged that race is not biological but socially constructed, some recent scholarship continues to portray passing as a masking of one’s “true” self or race. Valerie Rohy writes, for example, that “the term passing designates a performance in which one presents oneself as what one is not” (219).2 The phrase “what one is not” suggests an originary self, whereas I use the term passing not to imply an authentic self hidden under a false identity but to suggest that racial identity is multifaceted and varied, involving continual reconstructions of the self in different contexts. To read Caucasia’s Birdie as a black girl who fakes it while passing as white overlooks the fact that Birdie must learn to pass for black as well as white; neither racial performance comes naturally to her. Learning to perform both whiteness and Blackness helps Birdie recognize the possibility of passing for both—and other—racial/ethnic identities: passing is not a singular transition from black to white but a series of multidirectional, continual crossings into and out of different racial identities as circumstances allow or require. Tags: Danzy Senna, Melissa Dennihy, MELUS, MELUS: Multi-Ethnic Literature of the U.S.
Danzy Senna relishes kicking political correctness to the curb. She believes that irony and humor are more effective than earnestness when writing about race and gender. 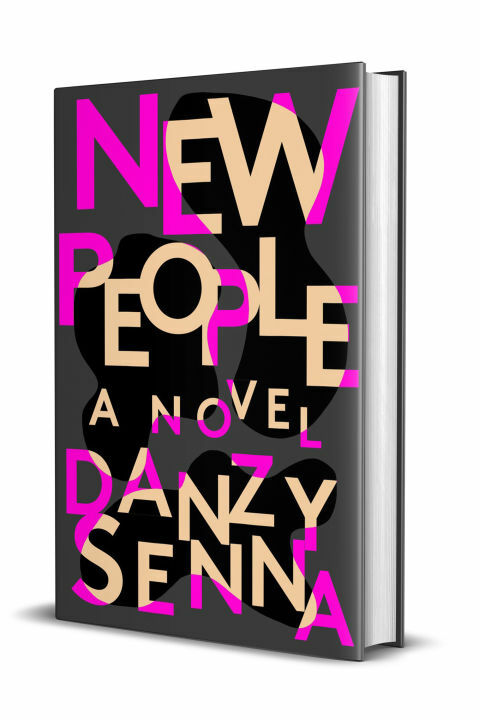 In her novel New People, Senna takes on both the comedy and seriousness of race. Her mixed-race trickster heroine plays what she thinks is a funny prank on her mixed-race boyfriend – a racist prank that mushrooms into a full-scale drama on their 90s Stanford University campus… and that is just the beginning. Listen to the entire episode (00:28:29) here. The Caucasia author returns to her home ground: the personal and political dynamics of race.